Sear Bliss is a black metal band from Szombathely, Hungary, formed in 1993 by bassist, vocalist and now also keyboardist András Nagy. Apart from the usual heavy metal instruments they adopted synthesizer and wind instruments (like trumpet and trombone) in their songs. Holland’s leading metal magazine, Aardschok awarded Sear Bliss debut album Phantoms the title of “CD Of The Month”. It was the first (and only) time in the magazine’s history that the award went to a black metal album. After two months of studio work, the sixth Sear Bliss album was released on September 24, 2007. Critically acclaimed The Arcane Odyssey was awarded “Album of the Month” by some magazines (i.e. Zero Tolerance) and was also high ranked by Kerrang, Terrorizer, Heavy Oder Was and Rock Hard magazines in Europe. The album was elected for “Album of the Year” on Hungarian Metal Awards in 2007. 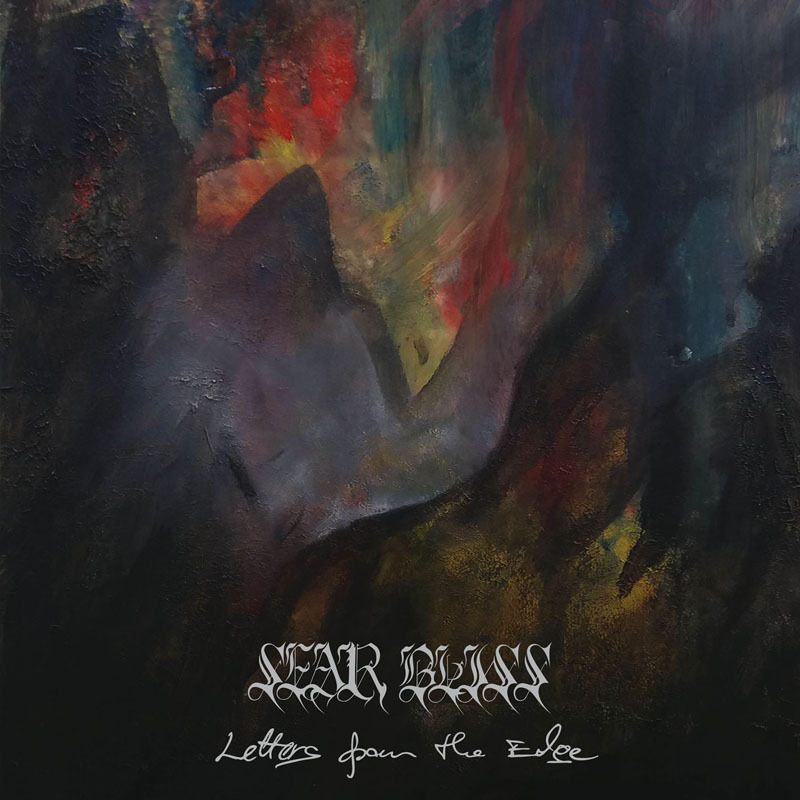 Sear Bliss recorded their 7th full-lenght album “Eternal Recurrence” in 2011 and it has been released on the 23rd of January 2012. The new album shows a darker, heavier and more progressive approach, definitely a new chapter in the life of the band.